The TRU Holiday Club has been running since a small holiday in spain 1993, some 23 years ago. During this time, over 80 different service users with a wide range of physical and cognitive impairment, have been supported to attend group holidays to the USA, France, Belgium, Holland, Germany, Austria, Luxembourg, Switzerland, Sweden, Norway, Denmark, Finland, Estonia, Russia, Ireland, Mexico, spain, Portugal, Morocco, Egypt and South Africa. The TRU holiday format affords service users an opportunity to continue their rehabilitation away from the confines of structures residential rehabilitation, practicing behavioural and emotional management techniques as well as appropriate social skills within different cultural context. 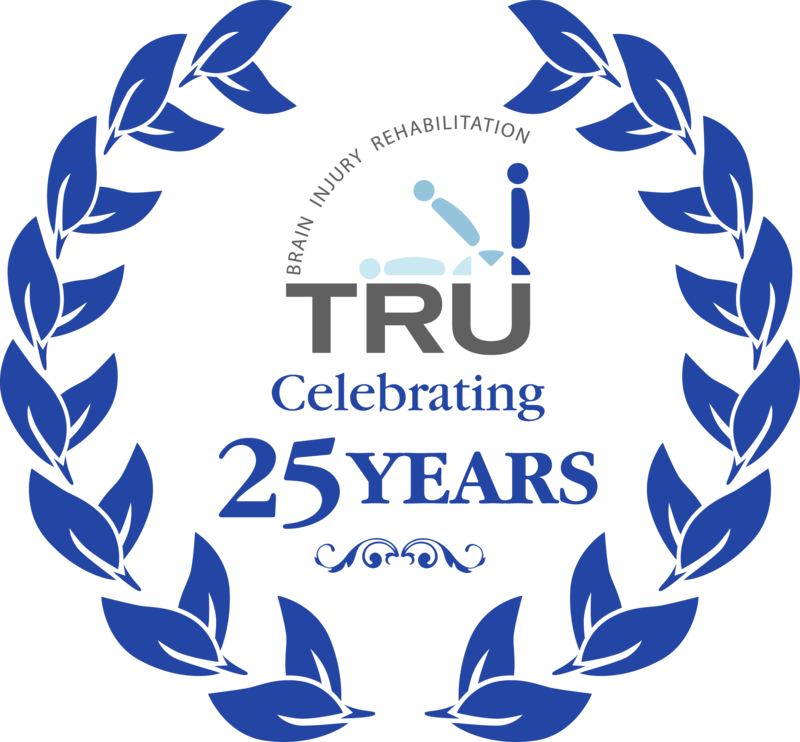 Historically, there has been intensive qualitative evidence to suggest that TRU holiday attendance has significantly increased the rate of effectiveness of a service users rehabilitation once he/she has returned to the structured residential rehabilitation. It is also important to note that due to the complex needs of many TRU service users the TRU holiday club is for many, the only opportunity they have to attend an national or international holiday. In addition to group holidays TRU are happy to support individual service users on independent holidays and home visits, in line with legal recommendation, risk assessment and management plans.